$3199$31 and 99 cents$3.76 / oz. 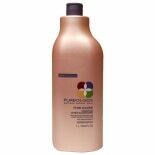 Shop Pureology Strength Cure Conditioner (8.5 oz. 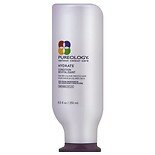 )8.5 oz. 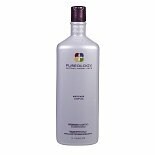 Shop Pureology Hydrate Condition (33.8 oz. )33.8 oz. 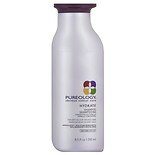 Shop Pureology Hydrate Shampoo (33.8 oz. 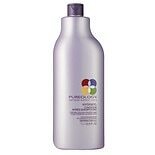 )33.8 oz.